Disorganization and moving company complaints are the common moving problems mentioned when people share their moving experiences. Perhaps, you are one among them. Here we have listed a few common moving mistakes and tips to avoid them to help put you at ease. From clothing, books to kitchen tools, and knick-knacks, some people like to move everything they have collected over the years to their next house. It takes more time to amass all their possessions. To avoid this, spend few days on identifying items that you haven’t used in the last year or two. Donate or sell things that you no longer need, and this can save you more money and time. Before committing to a contract, get different quotes from two or three moving companies in San Antonio. Doing this helps you to escape from any moving scams. Also, check whether the movers you are hiring should hold the license issued by your state’s Department of Transportation. Check for references and examined their record with the Better Business Bureau, Google business page, Social Media websites like Facebook to find the right one for your moving job. When hiring professional movers in San Antonio, someone from that company should come to your place for in-home moving estimate. If the company you are hiring fails to do this, you should think about shopping around for another mover. 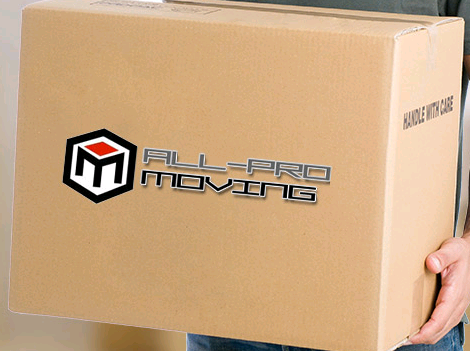 Always make sure that your move is scheduled weeks or months before the day of moving. Scrambling to find a mover the day before won’t work out as good moving companies are booked up quickly during the summer months. Make sure to label your boxes thoroughly as it makes loading and unloading easier. The label should feature the name of the product, numbers and the room it’s destined for in your new home. Take the necessary measures to avoid these mistakes and plan accordingly to make your move hassle-free. 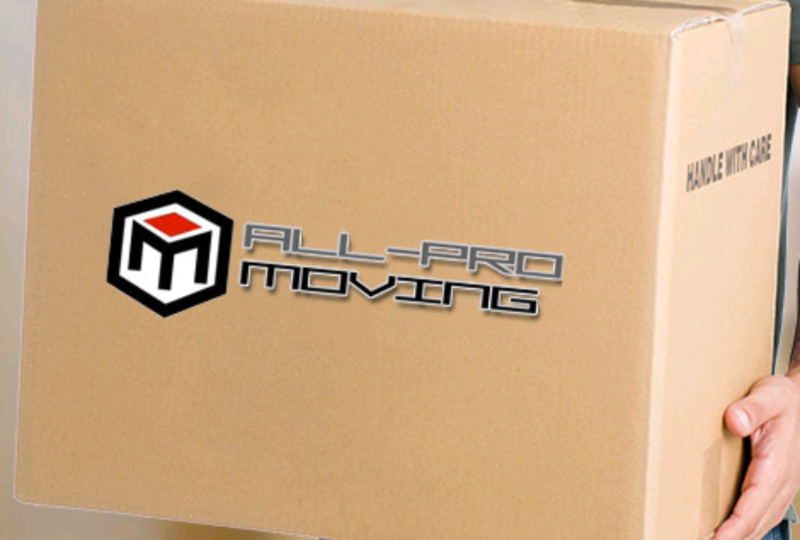 Share the post "5 Common Moving Mistakes One Should Avoid"